This entry will probably sound like one I made a few months ago, but I wanted to let everyone know that I’m back in the USA and plan to begin updating the site again shortly. The past few months have been quite hectic from a coaching perspective with several trips back and forth to the US, Ireland, and England. 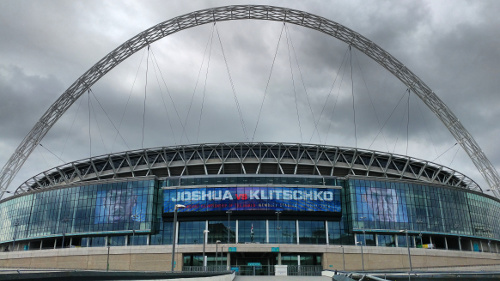 Most recently, I was in England at Wembley Stadium working with Katie Taylor as she fought on the undercard of Wladimir Klitschko vs. Anthony Joshua. It was an honor and privilege to be involved in such a massive card, and even better to see Katie win her first of many titles. Now that I’m back home for at least a few weeks, I’ll get back to updating the blog. 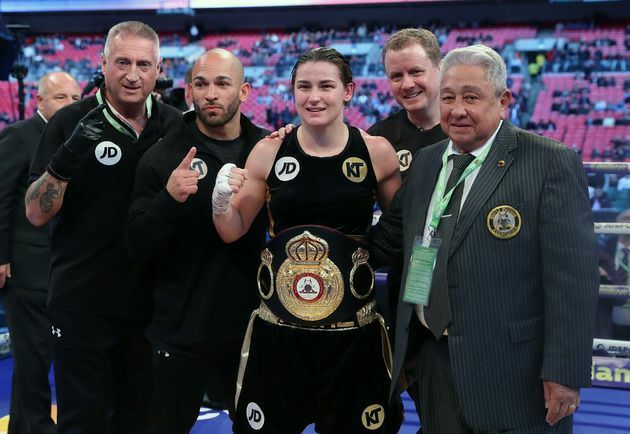 And for those of you who haven’t seen Katie Taylor in action, you can check out some highlights below. I have no doubt that she will someday be remembered as the greatest female boxer of all time. This is my first time leaving a comment. I second Timâ€™s statement. I missed you also. I went through withdrawals. It is great to have you back. Congratulations on Katie winning the fight. Itâ€™s good to know that you are enjoying what you do and being successful at it. Also, the article from January â€œFlying Into My 40sâ€ motivated me. Iâ€™m in my 40s and canâ€™t do what I used do because of a bad knee, but I try to stay somewhat active. Keep up the good work. I’ve been following you since 2011 and I have three of your books. (Don’t be confused by the name. I am a male). 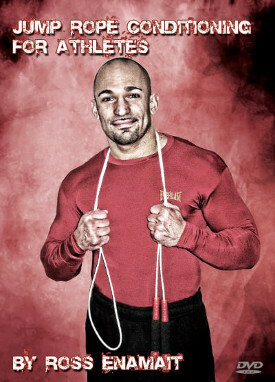 Congrats Ross, on helping Katie achieve her victory! Sweet!